With more than 550 (!) varieties the gerbera is a versatile flower. At request of trade and florists, the entire gerbera range is now available in a well-organized catalog. The new brochure contains 28 pages full of gerberas and illustrates our mini gerberas, standard gerberas and specialties. This new catalog gives wholesalers and florists a good overview of all available gerberas by type and colour. 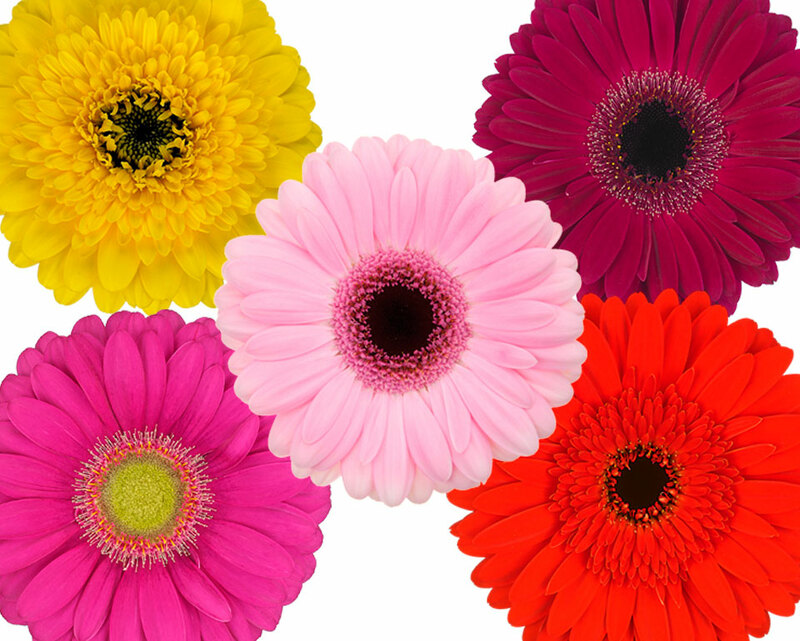 Download the gerbera assortment brochure and discover all the colours, shapes and sizes of the gerbera.